Mindful eating is honoring that space between wanting a piece of food and eating it. It’s seeing your meal on your plate and then eating it with intention, being full present for the food. 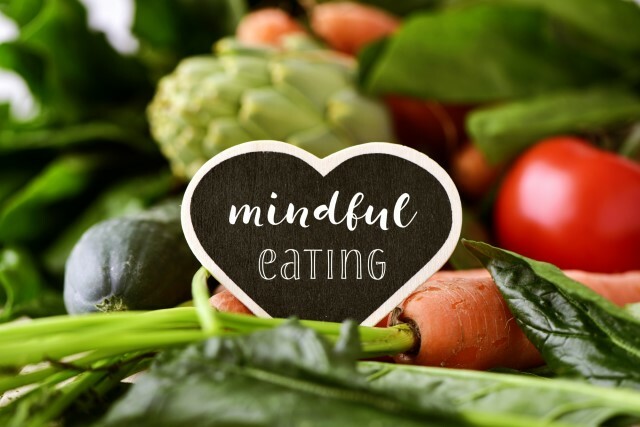 Mindful eating differs from intuitive eating for me. Intuitive eating asks of your body what it wants to eat, and what it needs. To which I’d always think I need cookies! LOL. But mindful eating has been different. Instead it focuses on the practice of eating, or what you are doing while you are eating healthy food. Chew slowly and experience each bite. If you are too busy to eat your food slowly, you are too busy. Put the food down,and wait until you have time to sit down and fully chew your food, even if you think you are starving. I’ve timed a lot of meals, and most meals, chewed slowly takes fewer than 10 minutes. Identify the tastes, flavors, and texture of each bite. This might be y favorite part! With really tasting your food, you will be surprised to find healthy food delicious and junk food less appealing than you thought. Complete eating each bite before you fill your fork full again. It goes without saying, shoveling more food into your mouth before you’ve finished the last bite is not being mindful. Assess hunger mid meal to see if you are full, almost full, ready to stop. You don’t have to finish your meal, ever. This is where you listen to your body and let it decide if you’ve had enough. Make a plan– Decide your meal times at the beginning of the day. Mind focused on intention. Check in with yourself during the day to become more aware and present. 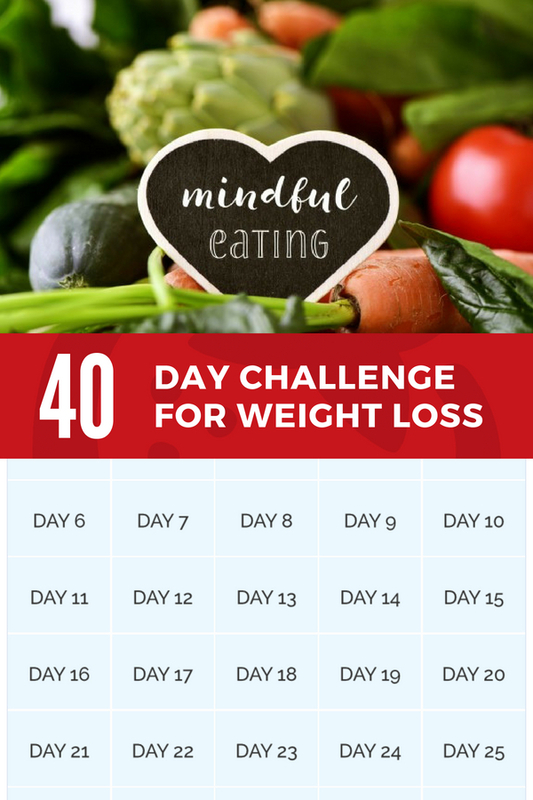 By eating mindfully, I was able to lose “the last 10 lbs” in 40 days. I never thought I’d understand mindful eating because I don’t like slowing down. I was the opposite of what I considered mindful! But now that I have figured it out, I am finally free from food obsession. Long gone are the days I spent all day planning what I was going to eat and thinking about my next meal.. Reading, listening to podcasts, and trying a new diet a month was wearing me out! Now, I truly feel like it’s easier to enjoy life! And as a bonus- I STILL LOVE FOOD, but now, food brings me pleasure, while effortlessly eating less and seeing weight loss results.